Designed for both business and leisure travel, Hanoi Focus Hotel is ideally situated in Old Quarter; one of the city’s most popular locales. The city center is merely 0.0 km away and the airport can be reached within 45 minutes. With its convenient location, the hotel offers easy access to the city’s must-see destinations. 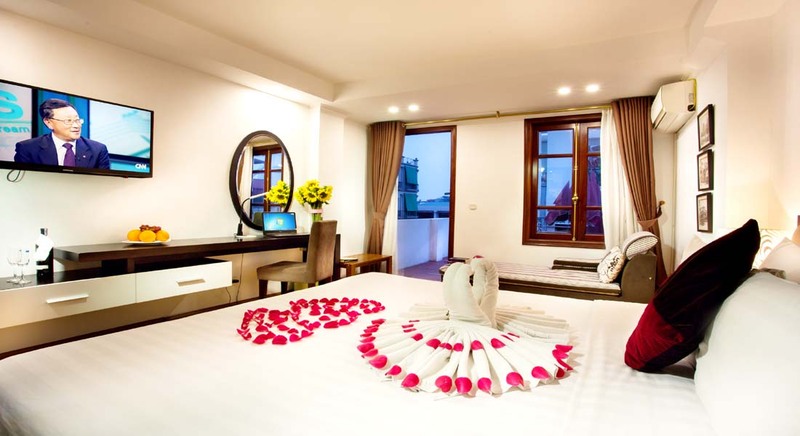 Hanoi Focus Hotel is home to 25 bedrooms. 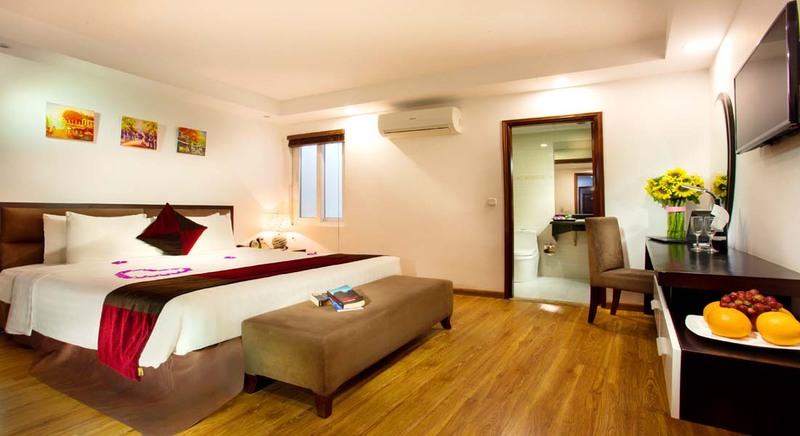 All are tastefully furnished and many even provide such comforts as television LCD/plasma screen, internet access – wireless, internet access – wireless (complimentary), non smoking rooms, air conditioning. Besides, the hotel’s host of recreational offerings ensures you have plenty to do during your stay. 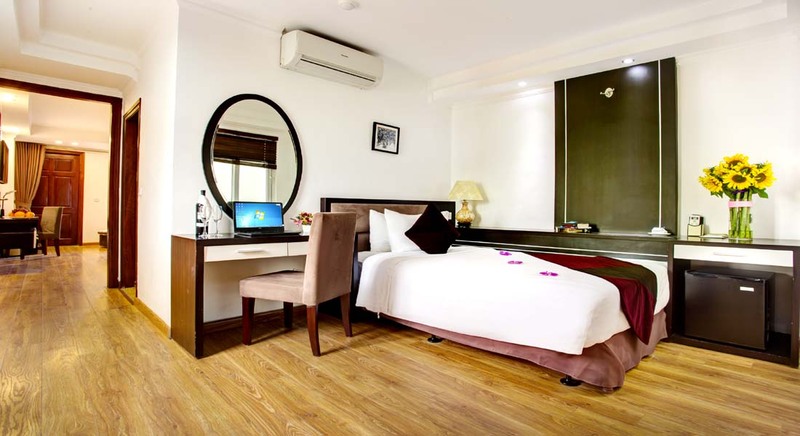 Discover an engaging blend of professional service and a wide array of features at Hanoi Focus Hotel.